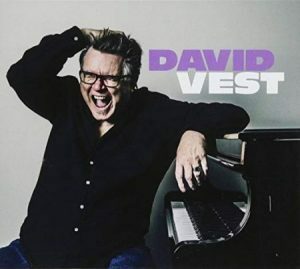 Join me this Saturday night at 8pm on CHSR 97.9 FM’s Rosie’s Juke Joint to hear my conversation with Blues Artist David Vest. 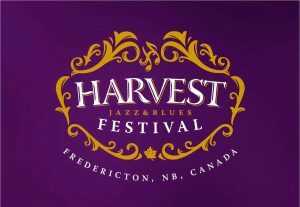 He is performing at this years Harvest Jazz and Blues Fest and has just released a brand new self titled Blues Recording. We talk about his long career and experiences such as opening up for Roy Orbison, being good friends with Tammy Wynette and performing among blues legends such as Big Joe Turner.